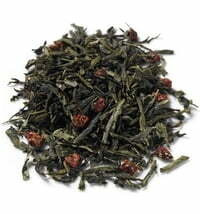 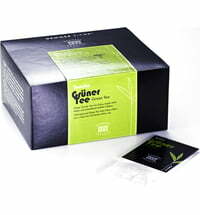 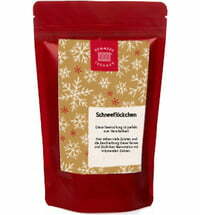 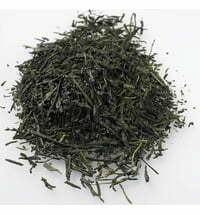 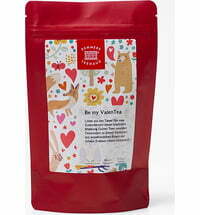 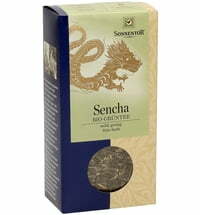 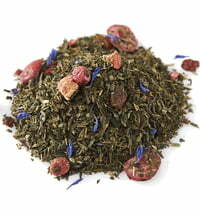 This green tea is refined with fine ginger pieces and spicy flavours. 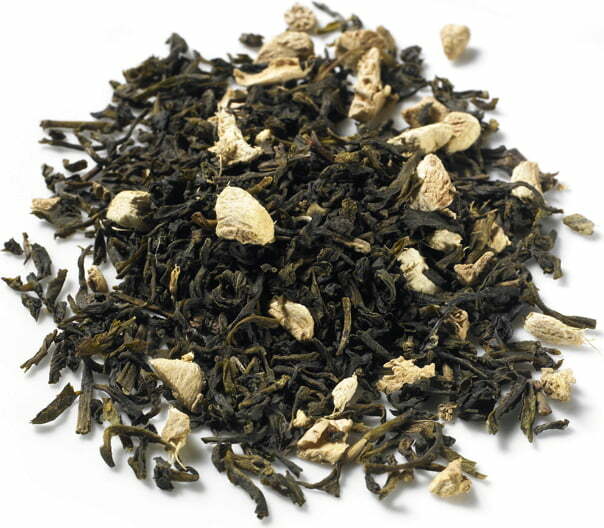 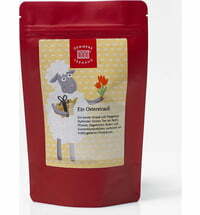 The traditional mix makes for a fresh, light coloured cup of tea. 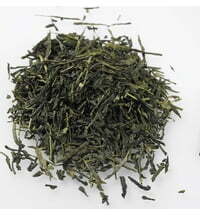 In the summer, you can also use the tea to make delicious iced tea. 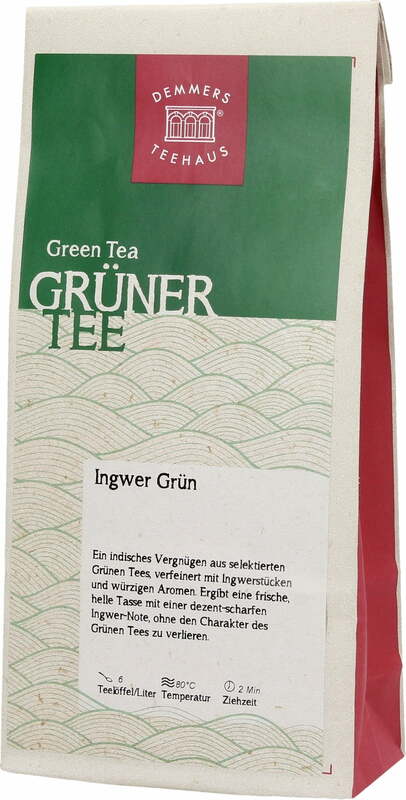 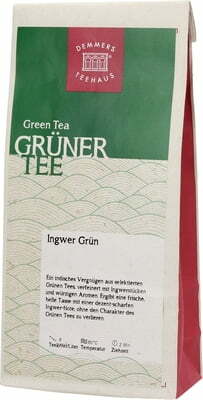 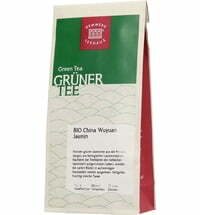 Questions & Answers about Demmers Teehaus Green Tea "Ginger Green"